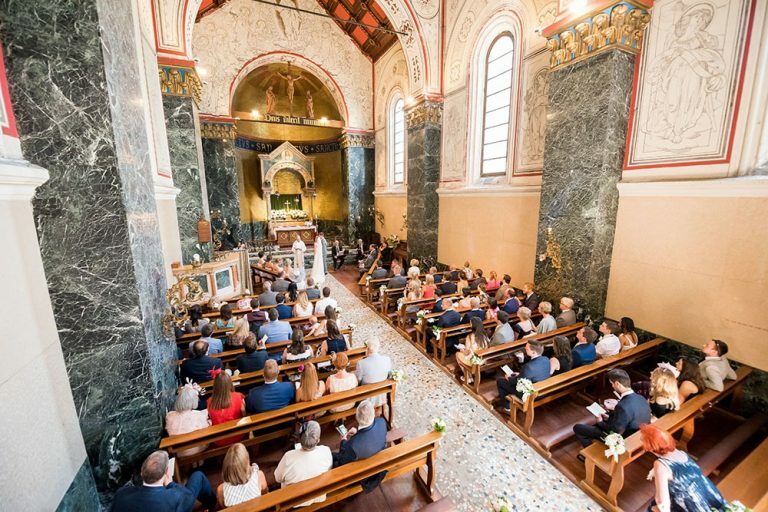 This historical Anglican church in Lake Como is a perfect choice for wedding blessings and vow renewals. It is in walking distance to many hotels. 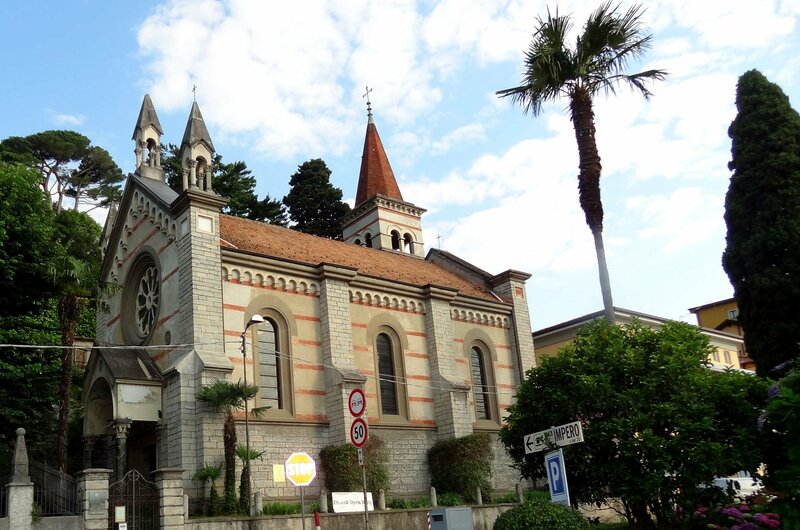 It is just across the road from the lake and boat port. 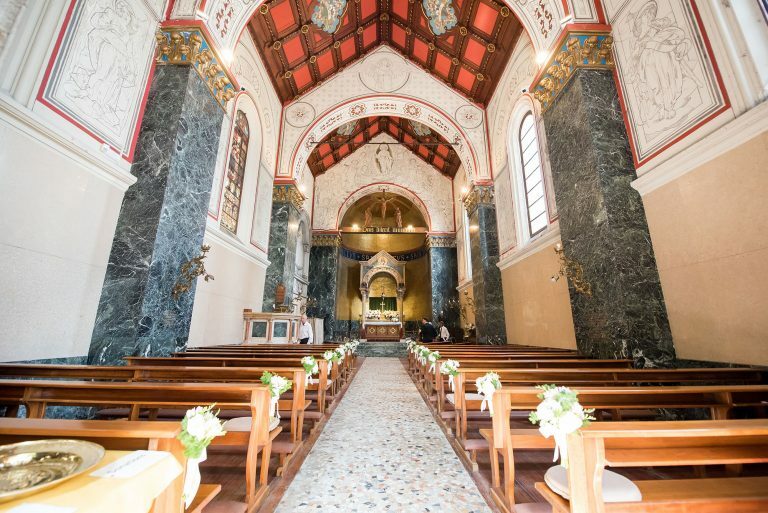 They currently have a very friendly and relaxed Australian Reverend who helps create your perfect church wedding service and also performs blessings at other venues.